riiight? One guy did but most people were horrified. Not sure I blame them though…! 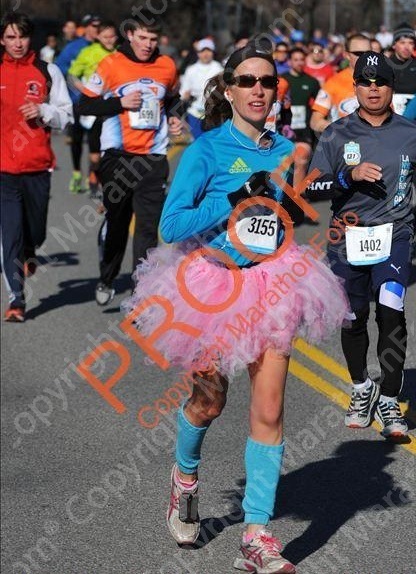 OMG I LOVE the tutu! 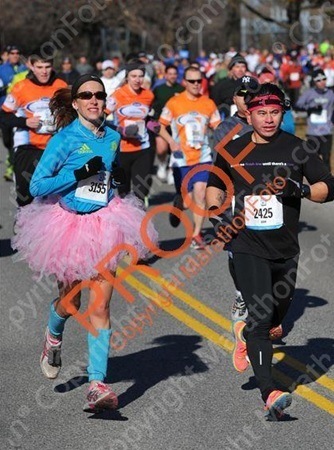 I think I actually walked right past you before the race and didn’t realize it was you because I was looking at the tutu and blue socks and thinking, “You go, girl, I love your style”. Guess I should have said something, huh? Happy Birthday — it was my brother’s birthday too! I’m glad you had fun and sorry your email went to my Spam folder and I missed you. Bummer!!!! 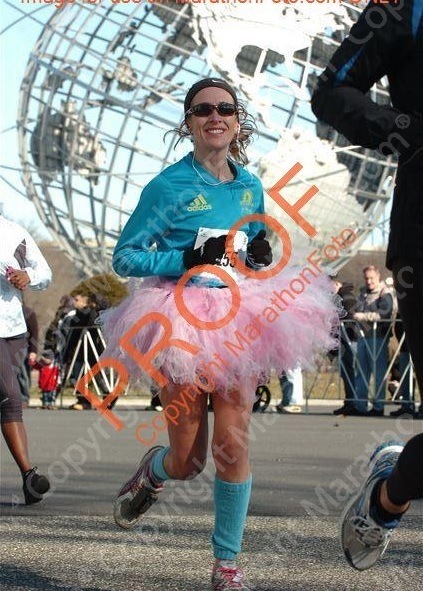 Next time….and I would totally run in a tutu with you though I couldn’t keep up…. 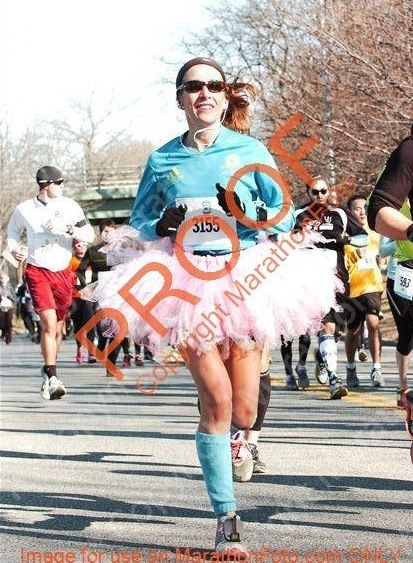 In fact, I’m planning to run in a princess costume for the Disney Princess half marathon next year. ha, no ever looks at my face anymore! 😉 hahaha!!!! 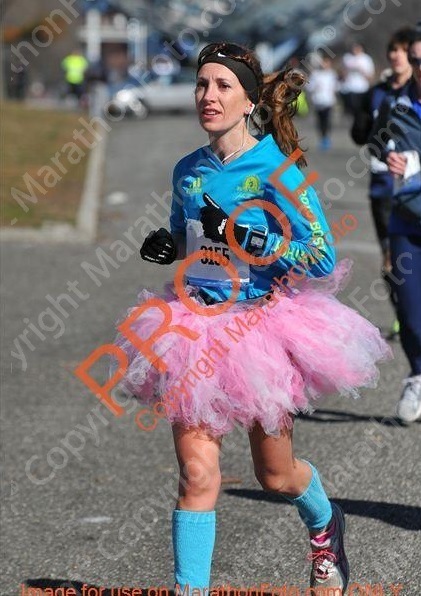 I got a lot of those before the race, people loved it. Until we got moving… ha! 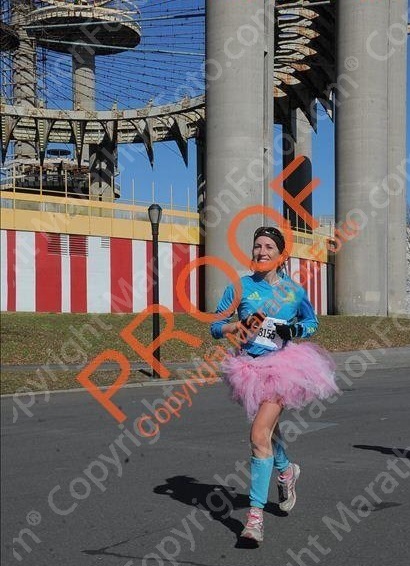 running in costume is amazing. 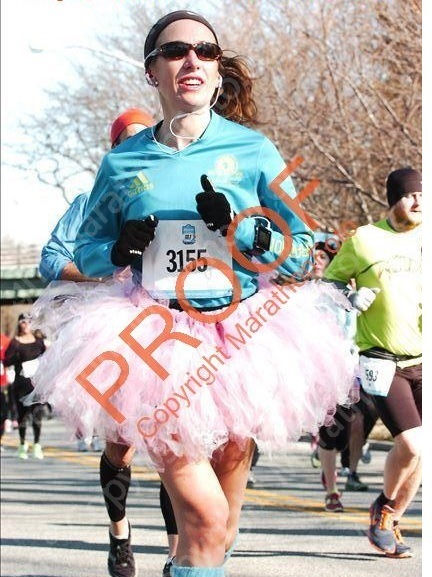 the only other time I did it was at the Mini10K, and being I was pretty upfront, with a LOT of serious looking women, I really stood out and got SO many cheers it made me run super relaxed… and you know what happens when we are relaxed… we run a LOT more efficiently = PRs!!! 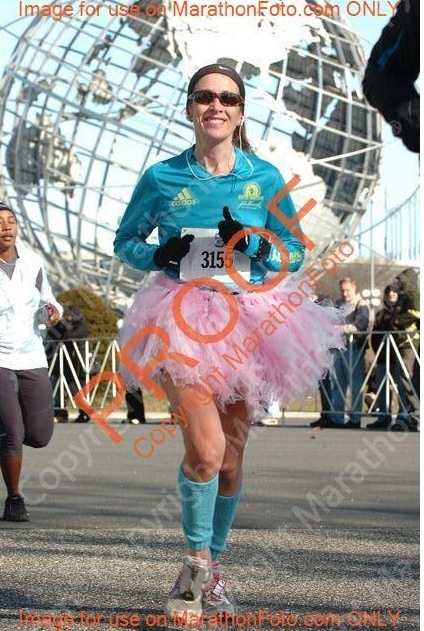 I love the photo that is third from the bottom (2nd to last running pic). No way you’re going to stop PRing any time soon! You are awesome! Like always. 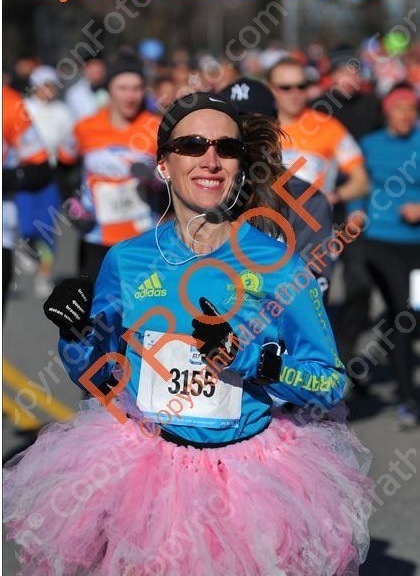 And I think my favorite photo would be #7 – the one with the world behind you, the big smile on your face, and the obvious running form! I love all the pictures without your sunglasses on cause you look super young and happy….even at 38 and without the sunglasses you can see that. Congrats and Happy Birthday! 38 looks good on you. LOVE THE PICS! 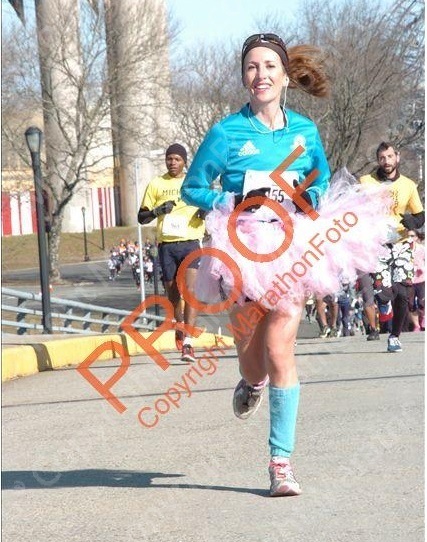 And my favorite is the one with the giant pillars…?… in the background, with you smiling and looking all perfect with your form and like you run a half-marathon every day. Can I please be you when I grow up? I agree with njpaleo and Brad. #7 is the best of a great bunch pf pics. 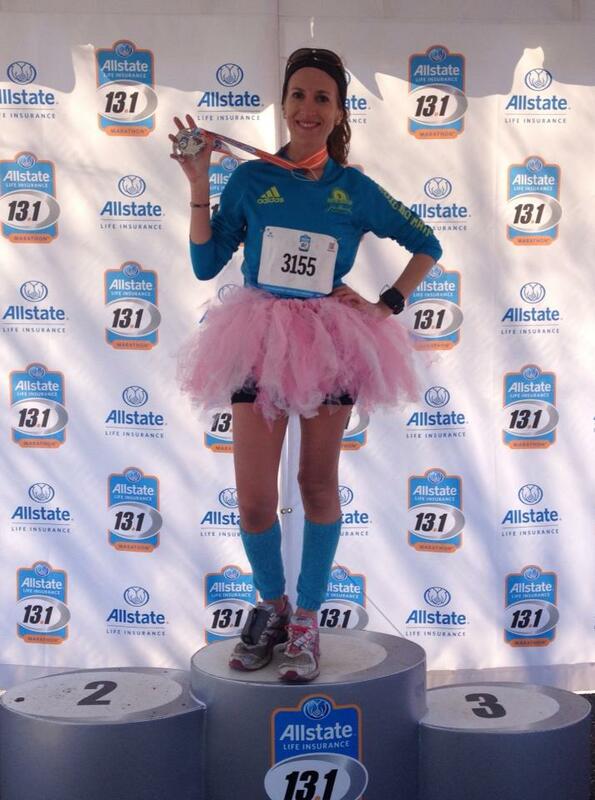 You sure know how to celebrate a birthday, getting all those people to run with you!